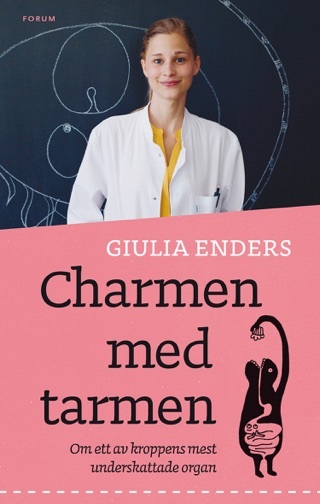 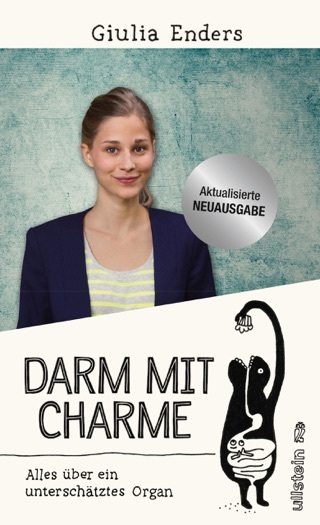 German biologist Giulia Enders’ amazing nonfiction takes the concept of “listening to your gut” to the next level. 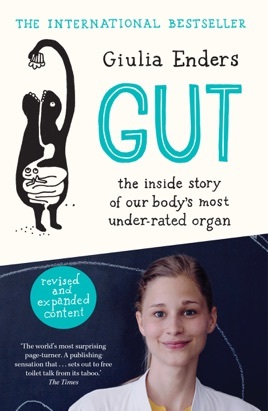 Written in a refreshingly straight-talking style, Gut provides mind-boggling insight into an under-appreciated, little-known system of the human body. 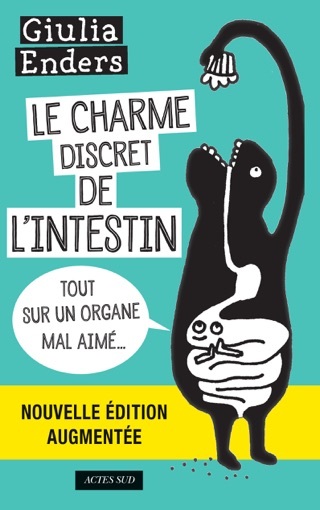 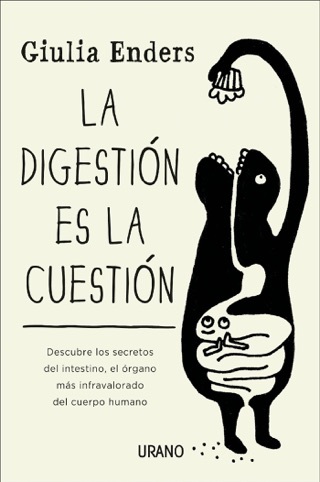 We learn how our intestinal bacteria actively communicate with our brains, and why 95% of serotonin is produced in the gut; the book also offers practical advice on maintaining digestive health. 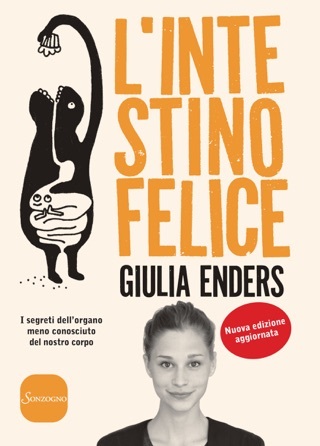 Enders turns a potentially dry subject into an adventure of discovery—we love her accessible humour and the book’s sweet illustrations.